Eating at Au Cheval is all about luck and timing. The burger is out of this world amazing, but you need to either get there 30 minutes before they open, go late night on a weeknight, or be very, very lucky to score a table. 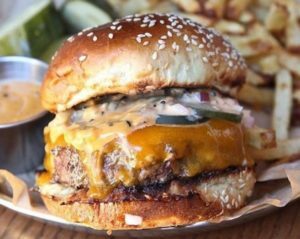 The Au Cheval burger is the best because the beef patties are just the right size and thickness for stacking, the cheese is perfectly melted over each patty and the dijonnaise, chopped onion, and thinly sliced pickles are the perfect complement to the beef. 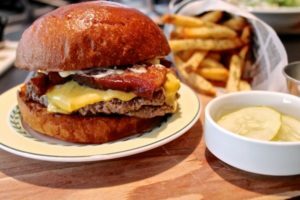 Longman & Eagle uses only the highest-quality ingredients; the beef comes from the Slagel Family Farm in Illinois, the sharp cheddar is from Widmer’s Cheese Cellars and the bacon is Nueske’s (both in Wisconsin). I think that Longman and Eagle’s “Slagel” burger with cheddar and bacon is the No. 2 burger in Chicago. 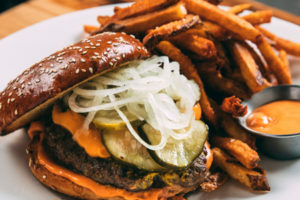 I first tried this burger years ago, and the initial bite was so good that I practically shoved the burger in my boyfriend’s face so he could taste it. 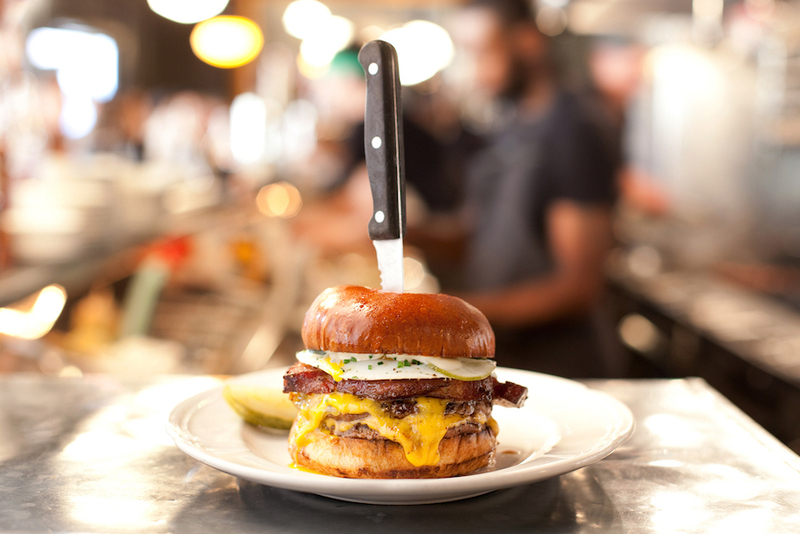 L & E uses only the highest-quality ingredients; the beef comes from the Slagel Family Farm in Illinois, the sharp cheddar is from Widmer’s Cheese Cellars and the bacon is Nueske’s (both in Wisconsin). Kit Graham is the author of TheKittchen.com, a popular food and travel blog where she shares original recipes and travel adventures.